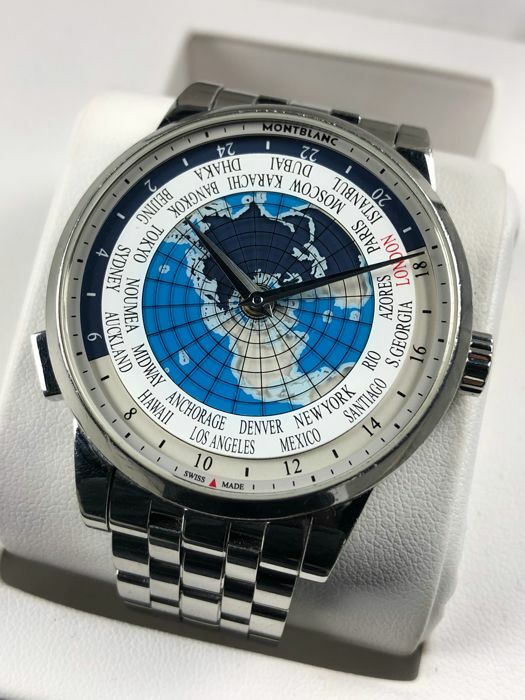 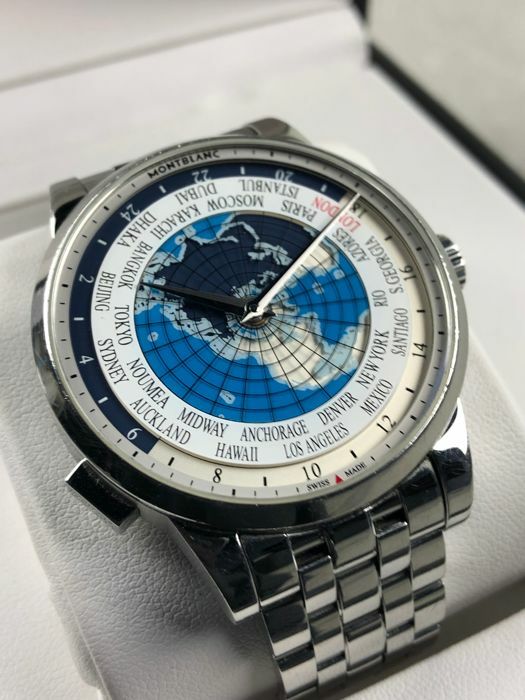 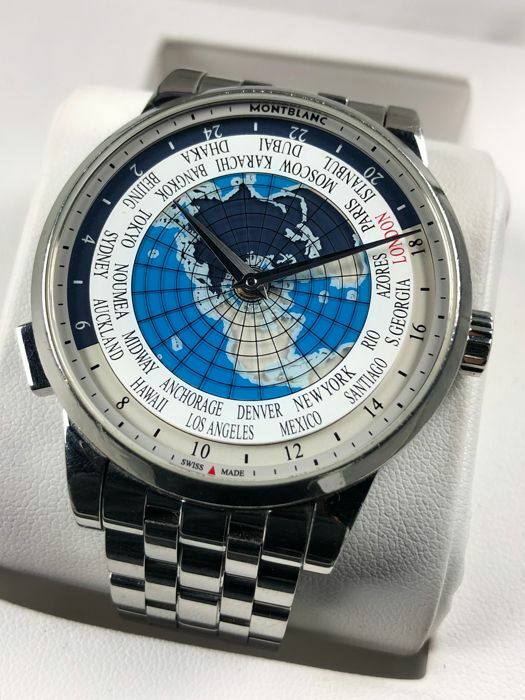 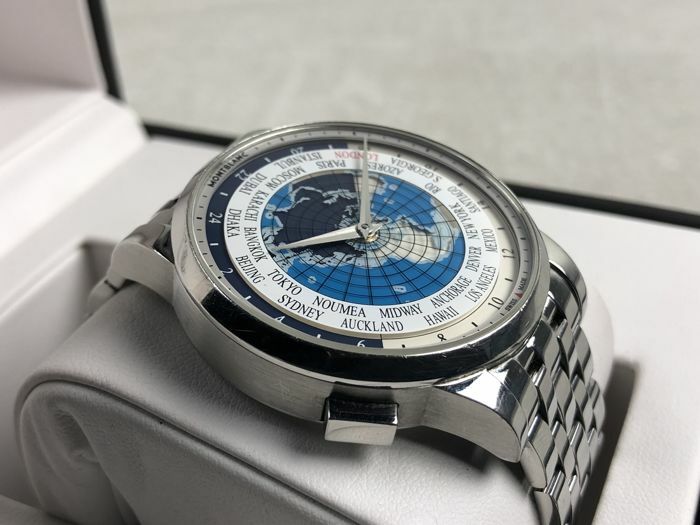 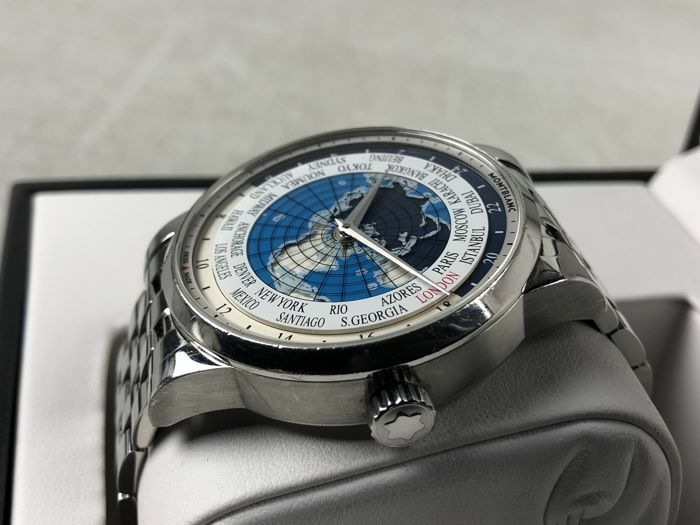 Montblanc - Heritage Spirit Orbis Terrarum World Time - 112309 - men's - 2011–present. 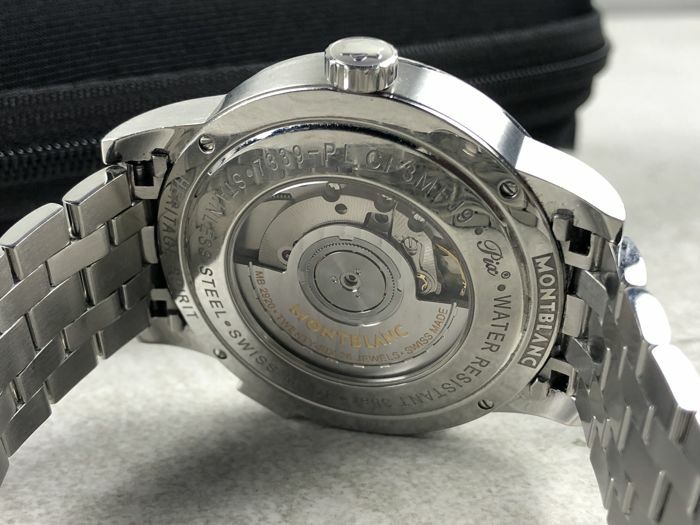 Movement: Swiss made automatic calibre MB 29.20. 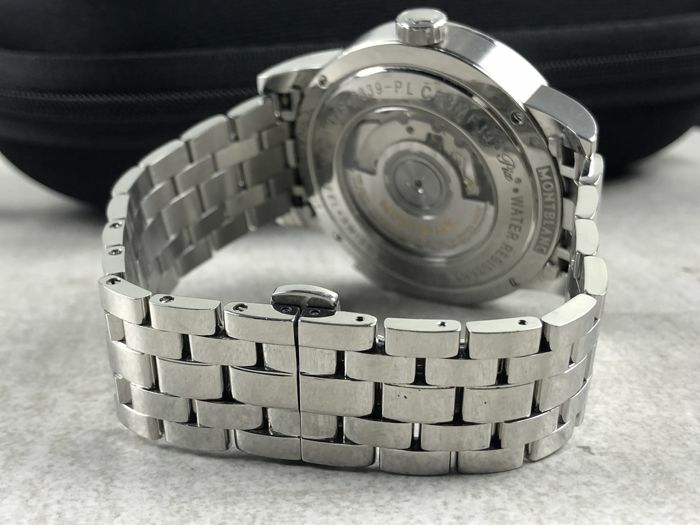 Strap: original stainless steel strap, 18 cm. 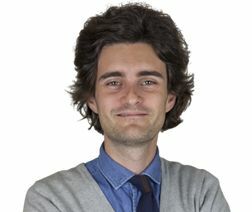 Condition: 8/10, very good condition! 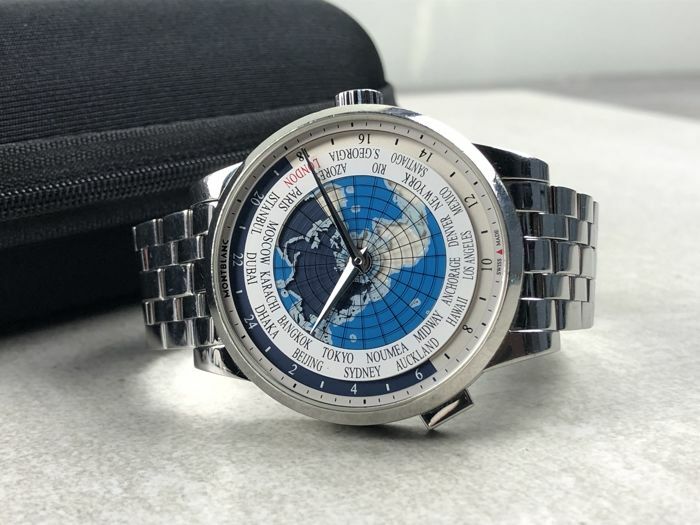 Warranty: 6 months on the movement. 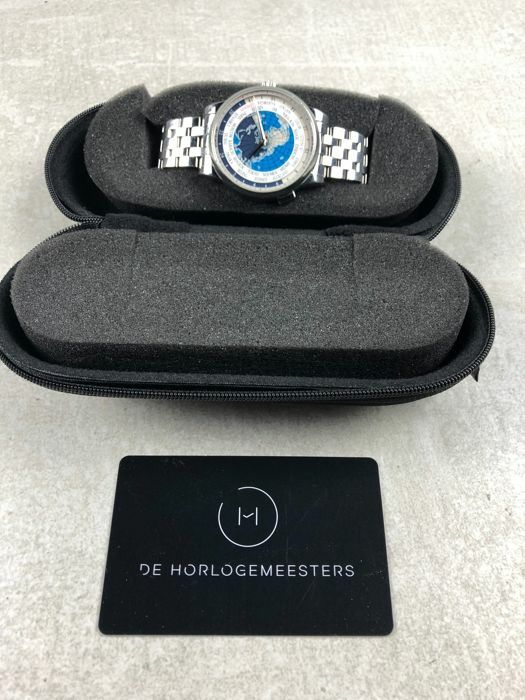 Comes with a travel case + signed certificate of authenticity by 'De Horlogemeesters'.